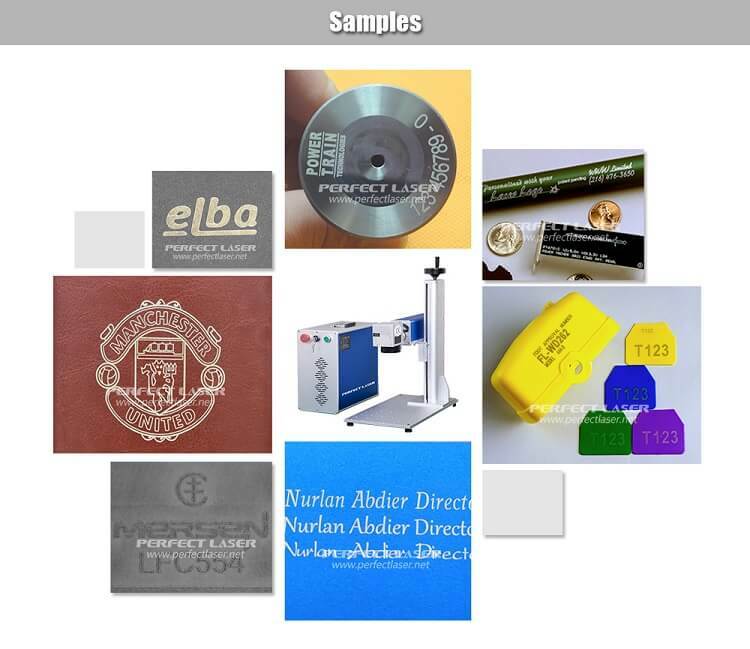 I have heard about Perfect Laser China for a long time, so when my company asked me to purchase a laser marker because of business needs, the first company that came in my head was Perfect Laser. After exchanging a few emails with their foreign trade salesman, I decided to buy this portable optical fiber laser marker PEDB-400B. I was quite satisfied with the goods that i received. This machine weighs only 60kgs, which made it convenient for us to install and move. The air-cooled cooling method is more effective than the traditional water cooling. The marking speed is also 7000mm/s, quite fast and it has an efficient conversion rate. Moreover, the features of no power coupling loss and no consumable material greatly reduce our running cost. The marking depth of this laser marker can reach 1mm. I use it effectively on resistors, capacitors, chips, printed circuit boards thus, leaving the mark superclear forever. I'm so happy with the this invention and now its hard for me to imagine our daily working environment without this laser marker.